Make sure you read the whole post, we have NEW JOB POSTS for those of you looking for a new career. 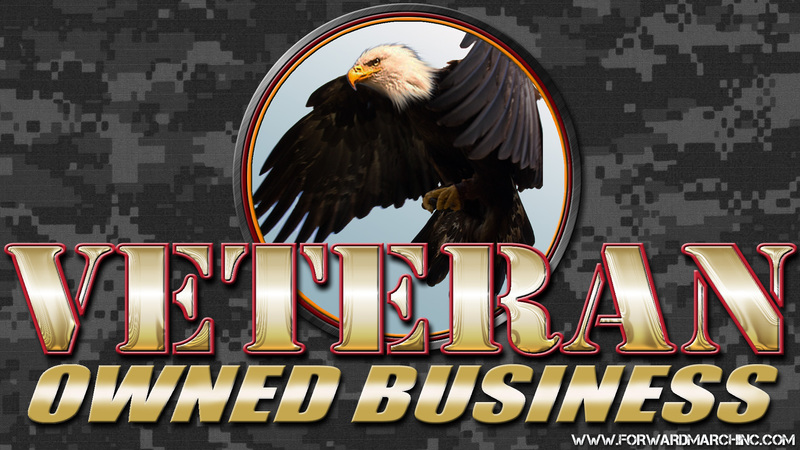 Start Your Own Veteran Owned Business! Yesterday the Houston Chronicle posted an article on Veteran Business Owners. You can read the article here… The slideshow at the top of the article highlights a diverse and successful group of military veterans who have gone into business for themselves. According to the Small Business Association Office of Advocacy veterans make up approximately 9.1% of business owners. Veterans have a long standing history of leaving or retiring from military service and venturing out as small business owners and entrepreneurs. If you are a veteran who has some training, or who wants to start a new career field, you should take a few moments to check out the Goodwill Career Academy. From CDL truck driver training to information technology Goodwill Career Academy offers a lot of opportunity for veterans. The training offered here is fast tracked, has convenient hours and can utilize your military educational benefits to offset the cost which is lower than most trade schools or local colleges. Check out some of these great opportunities. While they are in the San Antonio area they can give you the details you need to go and look for something in your area that is similar. Programs such as these exist in many cities across the U.S.
Seminar hours: 8 a.m. – 4:30 p.m.
For information on how to apply for this opportunity call 210/924-8581 (ext. 5907). Veterans who wish to go down the road of entrepreneurship have a lot of opportunities today to learn, get mentored and find proven methods of business success. 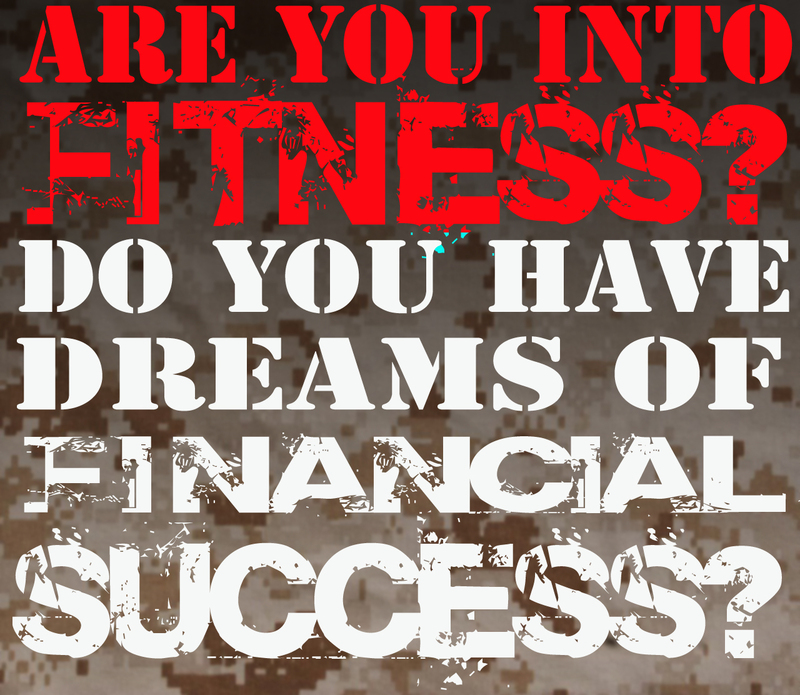 If you are interested in joining the ranks of veterans who own their own business then you will definitely be interested in some of the outstanding opportunities available to you right now. Many of these opportunities are free for veterans! While many of these opportunities are in the San Antonio area we encourage veterans to look into their local Chamber, SBA, and university locations to find out if programs like this are being offered in their location. We posted a while back that the San Antonio Chamber of Commerce is “re-booting” their entrepreneurial boot-camp for military veterans. You can learn more about that here. Veterans who want to join the SBA and start down the track of entrepreneurship shouldcheck out the latest article on the San Antonio Business Journal site. The SBA is extending their fee waiver program for veterans through 2015! Forward March Inc. has an outstanding relationship with our customer Fred Astarie Dance Studios. You owe it to yourself to check out our previous post to learn more about the outstanding opportunities for employment and even franchise ownership with them. Bring your lunch and learn the basics of franchising and other resources for veterans. SBA representative will provide information on how you can benefit from the SBA full range of programs and special initiatives designed to help local veterans. For Information: 512-974-7800 MUST REGISTER! Want to be your own boss, but aren’t willing to take on the risk of starting your own business from scratch? Franchising may be an alternative if you are an entrepreneur with limited resources or business experience. Join this educational business seminar and know the facts about starting a franchise. Time: 11:30 a.m. – 1:30 p.m. Located in Capital Plaza shopping center – Chase Bank building – 2nd floor. For more resources check out our FMI Tools and Resources page!